This article briefly describes how you can solve an Android ActivityNotFoundException. One type of error that you may encounter while programming in Android is the "activity not found" exception. This error can be particularly perplexing at first, because as you look through your source files you will see no compilation errors. 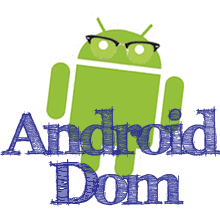 The solution is to modify the manifest for the Android application. The manifest includes all sorts of information about the application, included a list of defined activities that run in the application. Update the manifest to include information about the activity that it couldn't find, and run your program again. You should not experience this error anymore. Listed below is an example of a line of code you can add to your manifest to declare an activity.